In no way am I a pro at face contouring. It's not my everyday thing but on special occasions I do it to add a little dimension to my face. 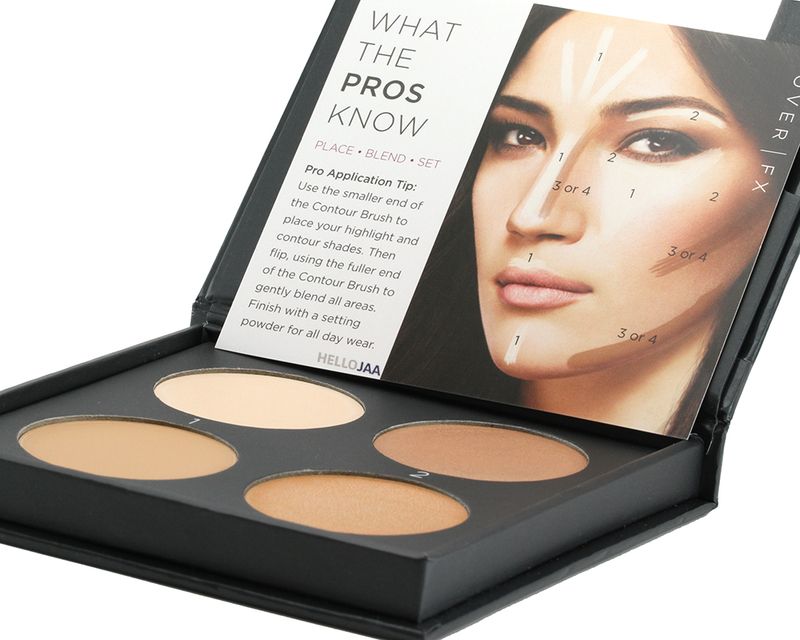 My product of choice is usually powder so when I was given the Cover FX Contour Kit to try out, I knew there's going to be a learning curve. Thankfully Cover FX took the guesswork out for us by grouping the shades in the kit based on skin colors and undertones so that everyone has an ideal match. 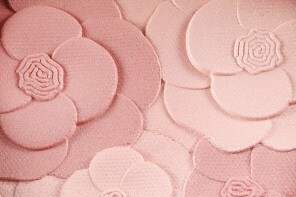 This review is going to be of the N Light shade which is the lightest shade offering with neutral undertones. 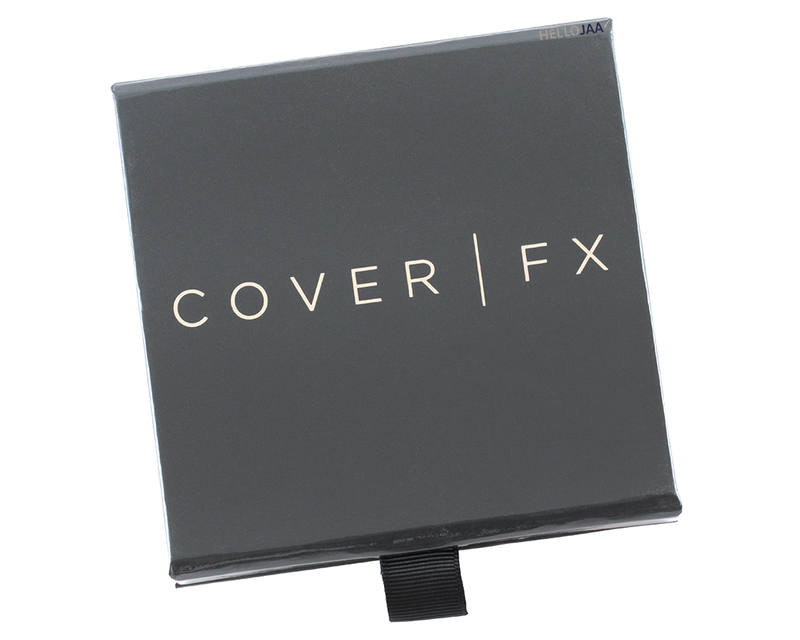 Cover FX Contour Kit may not have the most fancy packaging with its plain cardboard material but at least it comes complete with a mirror, magnetic closure, and how-to instruction card. Inside there are 4 pans of full-coverage creams in similar consistency to the brand's Total Cover Cream Foundation. 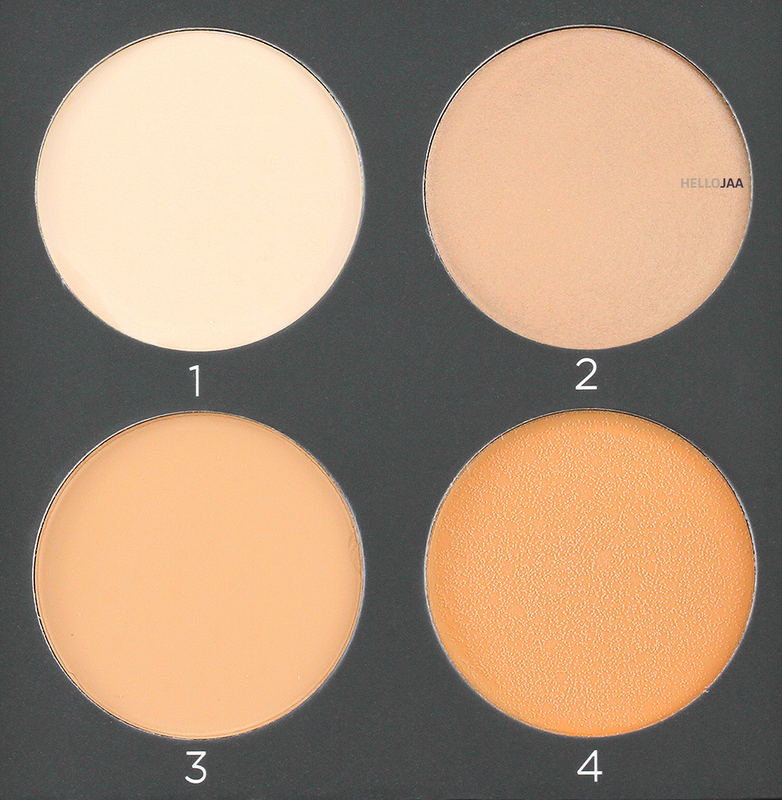 The top two shades are for highlighting/strobing whereas the bottom two are for contouring/bronzing. The creams are clinically tested to be non-comedogenic, free of scent, mineral oil, parabens, and talc. Caprylic/Capric Triglyceride, Diisostearyl Malate, Polyglyceryl-2 Triisostearate, Silica, Synthetic Beeswax, Hydrogenated Polyisobutene, Copernicia Cerifera (Carnauba) Wax (Cera Carnauba, Cire de carnauba), Squalane, Neopentyl Glycol Dicaprate, Triacontanyl PVP, C12-15 Alkyl Benzoate, Dehydroacetic Acid, Tocopherol, Tribehenin, Tetrahexyldecyl Ascorbate, Bisabolol, Phytosphingosine, Ethyl Linoleate, Ethyl Linolenate, Ceramide NG, PEG-10 Phytosterol, Ethyl Oleate, Palmitoyl Hexapeptide-12, Triethoxycaprylylsilane (+/-) Titanium Dioxide (CI 77891), Iron Oxides (CI 77491, CI 77492, CI 77499), Chromium Oxide Greens (CI 77288). N Light is a collection of 4 shades: N0, Moonlight, N40, and N60. 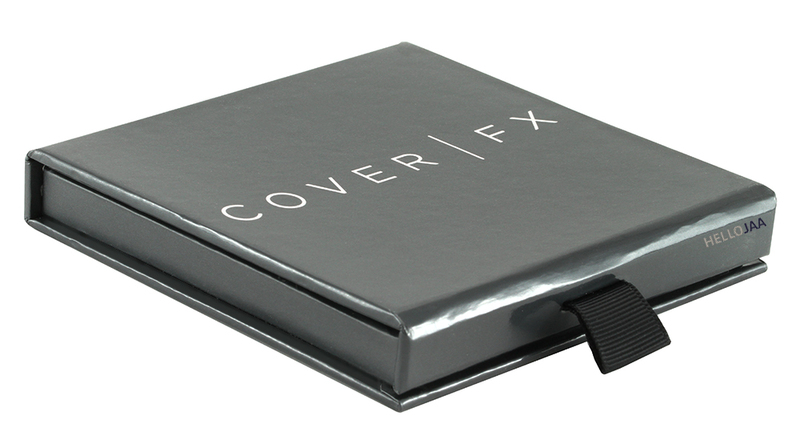 This is the option customized for those betweeen N0 to N30 in Cover FX foundation. “N” is for neutral undertones. They also offer this kit in pink and golden undertones so there should be a close match for everyone. 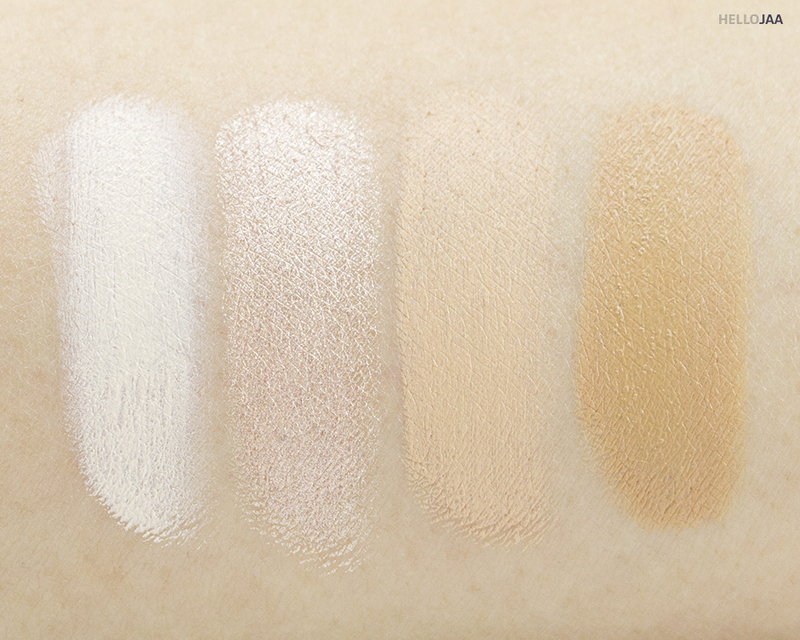 Shade 1 (N0) is a matte highlight shade. I like to use this mostly under my eyes in the upside down triangle shape to brighten the center of my face. Sometimes I'll add a little bit on the center of my nose and forehead too for a full highlighting effect. 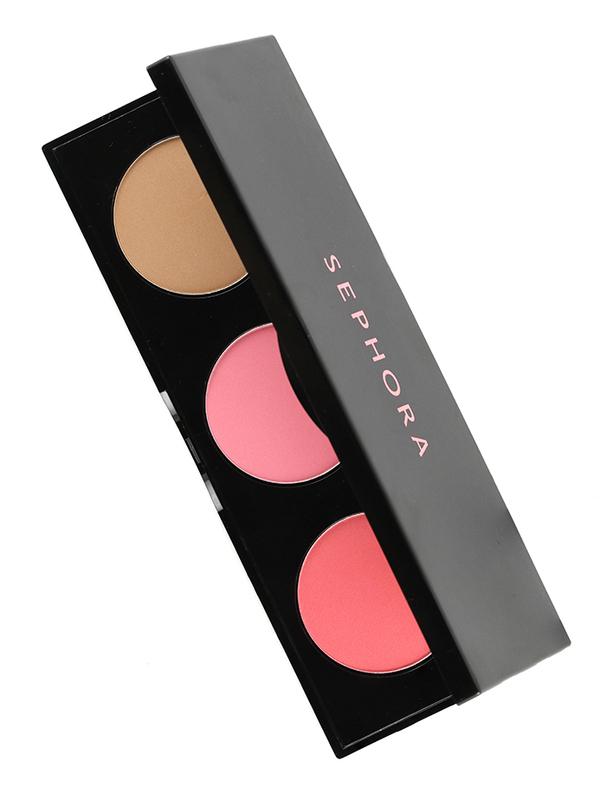 This shade has the thickest consistency but is not chalky by any means once blended. 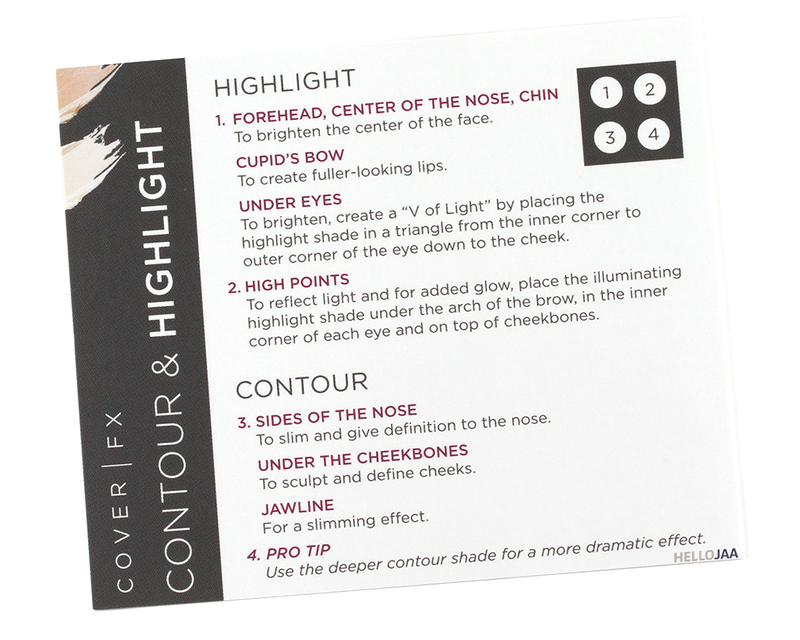 Shade 2 (Moonlight) is a shimmery highlight shade. 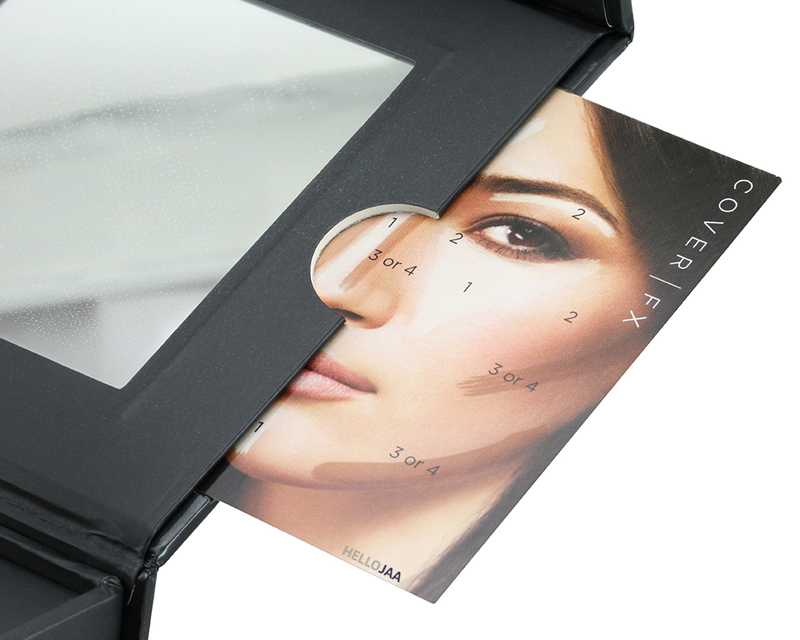 I'm a bit selective of where I apply this shade as it can accentuate pores and fine lines. I normally reserve it for the very top of cheekbones, inner eye corners, and Cupid's bow. It reflect lights so beautifully. Shade 3 (N40) is a matte contour shade but since it's pretty close to my skin color, this only provides a slight slimming effect to my face. 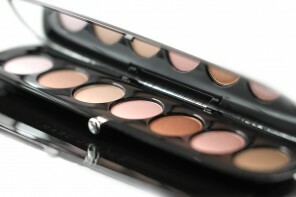 Shade 4 (N60) is also a matte contour shade for a more dramatic effect. This shade works better for me as it gives a more pronounced sculpted look. 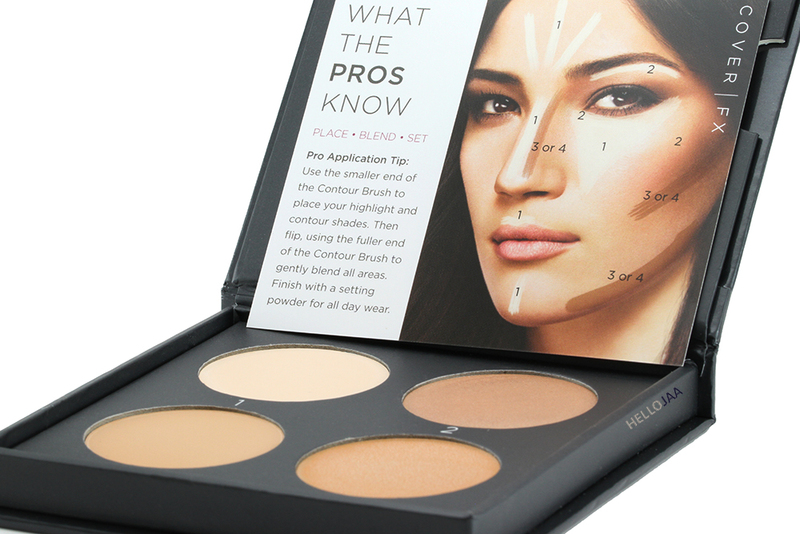 Sometimes I'd mix the two contour shades together to reach a happy balance. I am in love with Shade 1 and 2 but have mixed feelings about Shade 3 and 4 as I find them to be slightly orange-y in certain lights. For me, they work better for bronzing to add warmth than contouring. As mentioned, this is a kit of full-coverage creams; they are highly pigmented so I'd start small and build it up as you go. 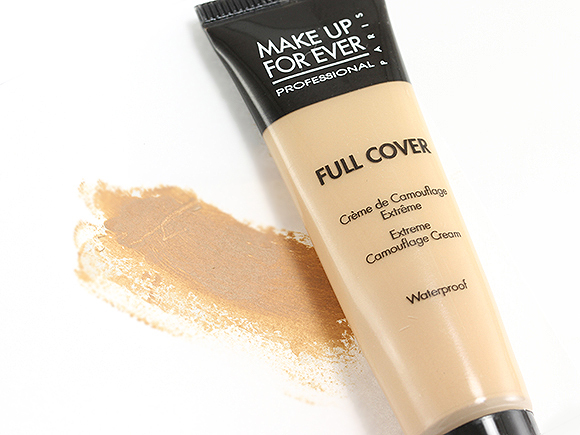 It covers so well that when I use it I skip applying foundation underneath to avoid looking too made up. 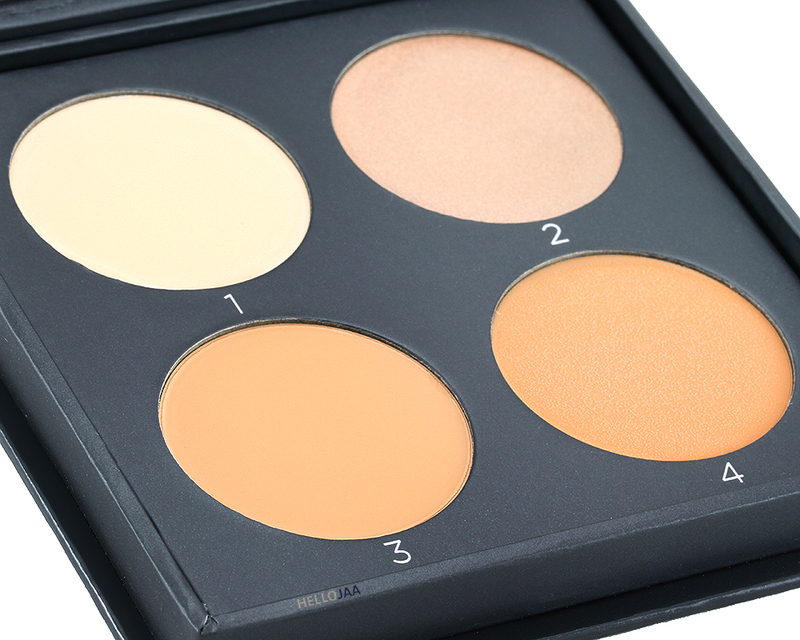 Despite the thick consistency, it actually blends very smoothly and evenly without clinging on to dry patches. I like to blend it with a Beautyblender sponge for the most seamless application. To extend the longevity and to avoid transferring, I always set it with powder. 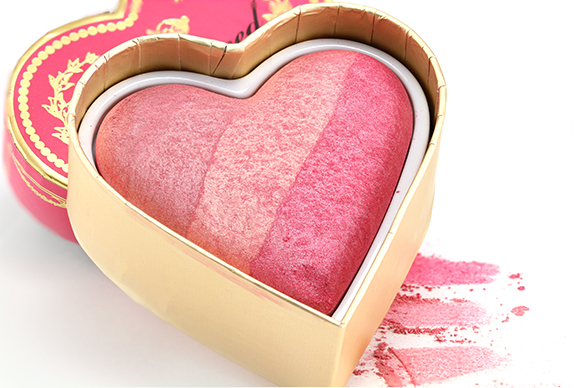 In fact, having a combination-oily skin I always set cream products with powder for maximum wear time. As a friendly note, I find that the top layer isn't the best representation of the true color underneath. This could make buying shades online a bit tricky. 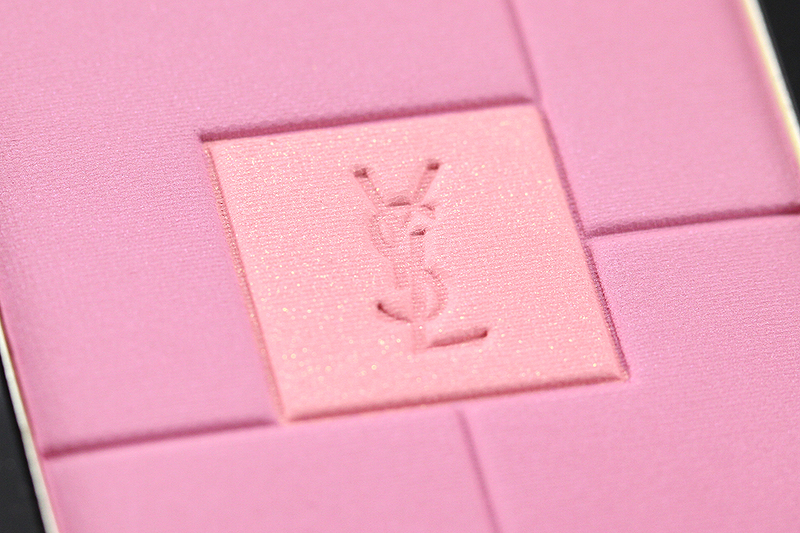 It is best to swatch it in person if possible. I have had this kit for almost a year now and the consistency remains mostly the same as when I first opened it. Granted, I don't use it on a regular basis but I'm glad to see there's no change in texture and performance over time. 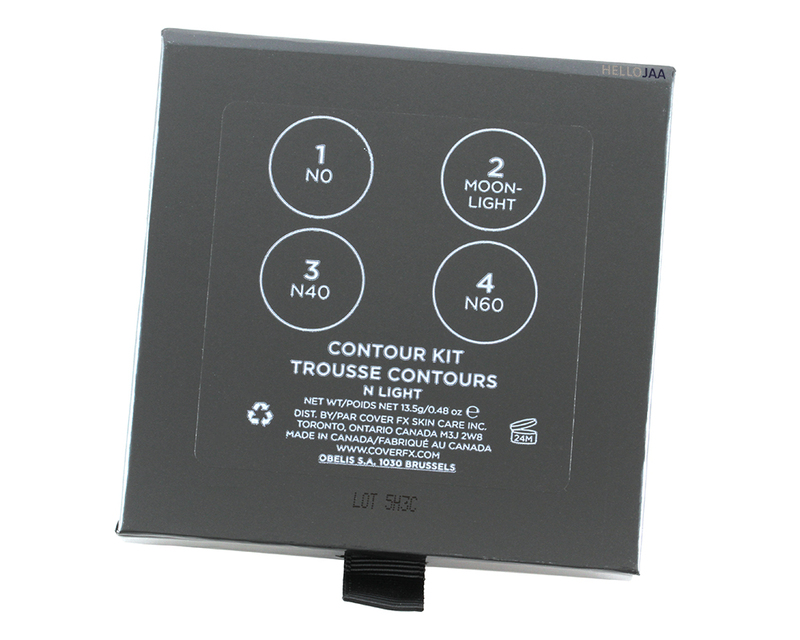 Stellar quality plus it's convenient to have both highlighting and contouring options in one super portable palette. 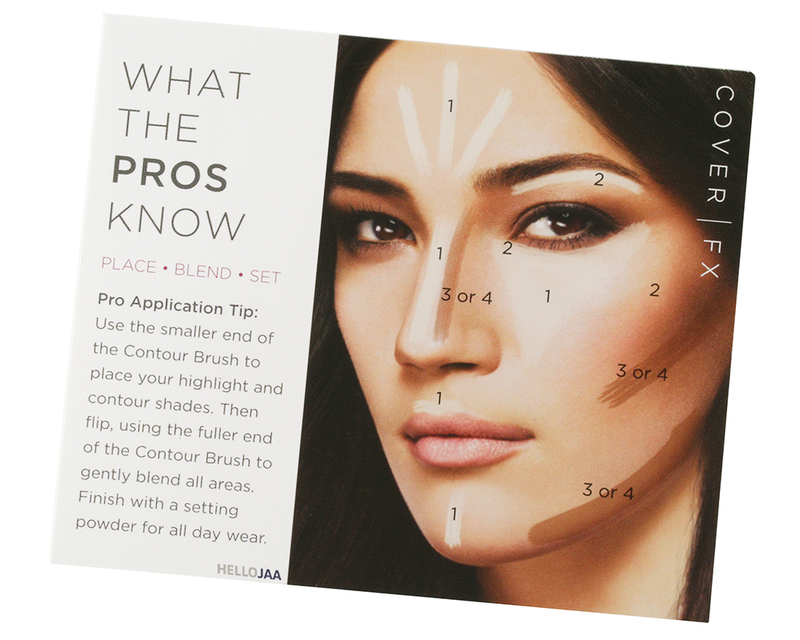 All there's left to do is to find your best match to get your contouring game started! Disclosure: The featured product was provided for review consideration. Opinions expressed herein are honest and my own. 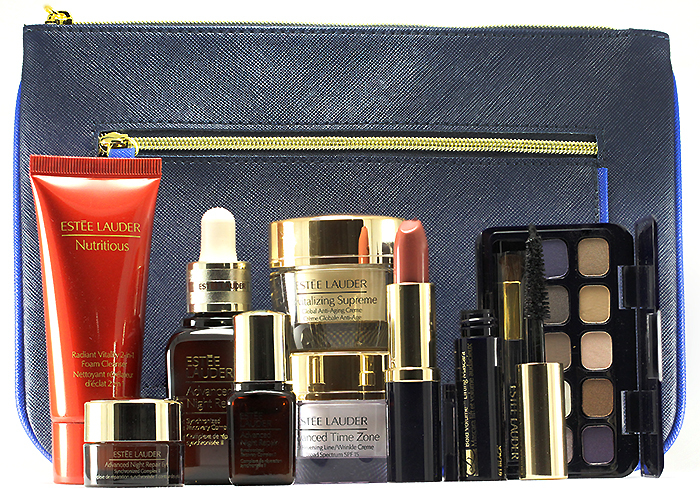 Estée Lauder Anti-Wrinkle Set + GWP Only $65!